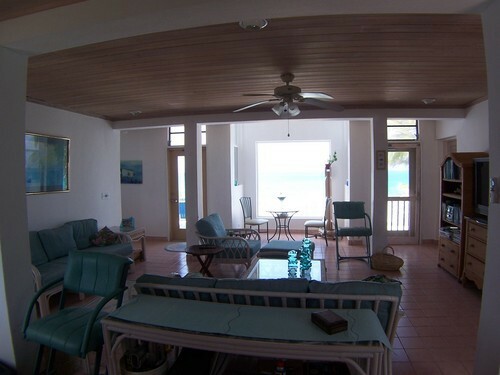 Beach Front House-Banks Road Beach Front House-Banks Road located on a white sand beach with great views of the water, fully furnished. 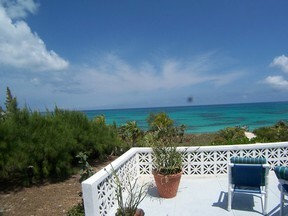 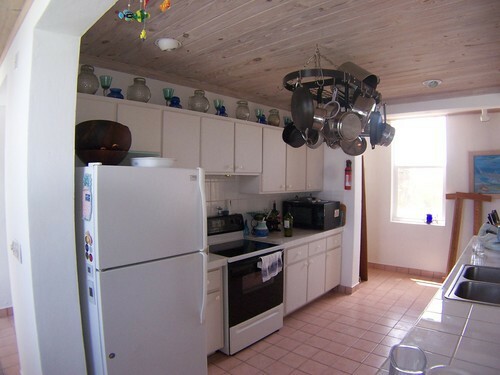 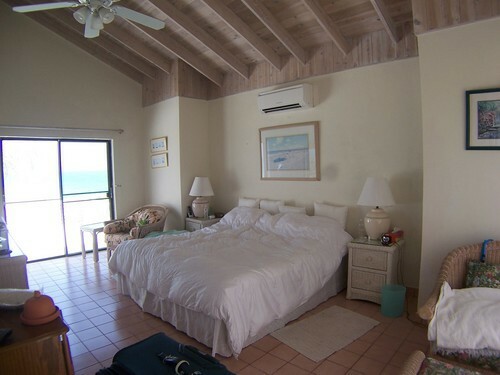 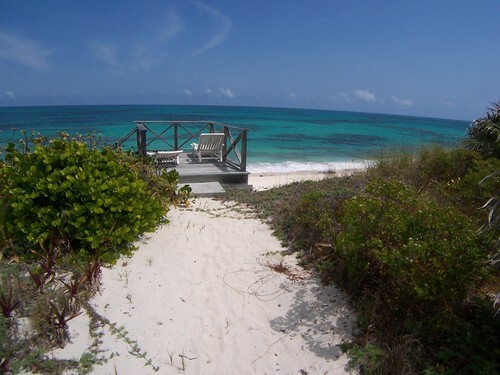 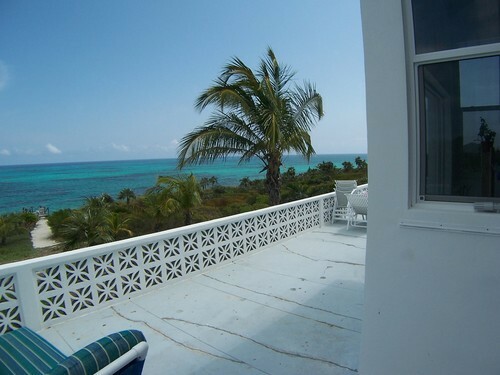 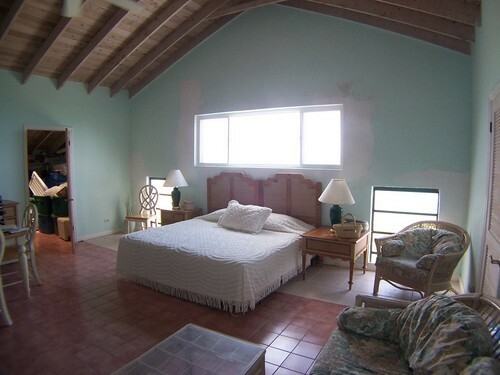 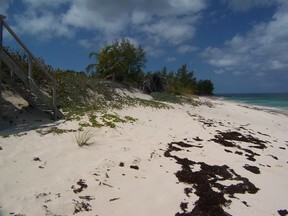 Beach Front House-Banks Road located on a white sand beach with great views of the water, fully furnished & equipped. 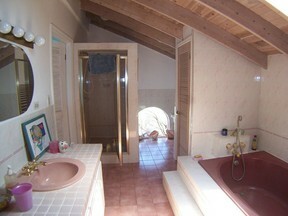 This two story house is a perfect getaway, secluded but you can stay in touch with high speed internet. 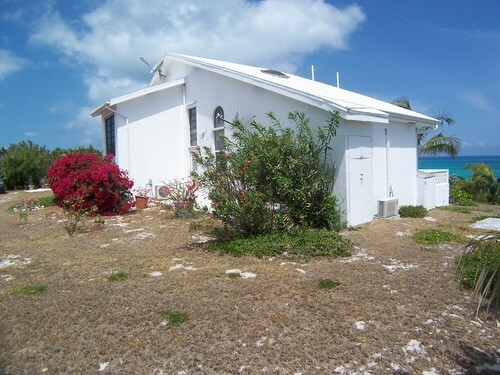 It has a 21KW diesel back up generator and hurricane shutters for your convenience. This is Eleuthera living at its finest. 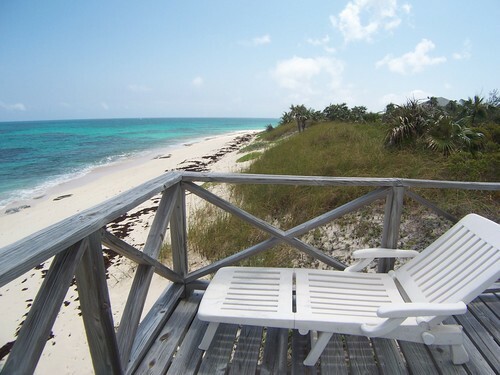 This can be your spot on the Isle of Freedom.